The Women’s ArcticShield Light Jacket has a wind and water resistant outer shell and are constructed of durable polyester. The jacket features two chest pockets and two lower pockets for ample storage and a dovetail back to keep wind and rain out. 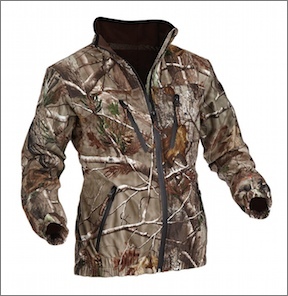 The jacket also features a safety harness opening for easy access to a tree harness.